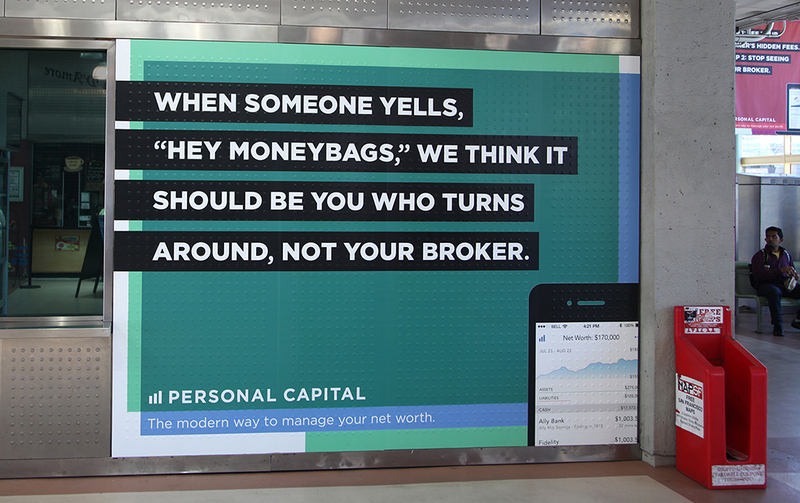 When was the last time a piece of communication from the financial world made you think and smile at the same time? 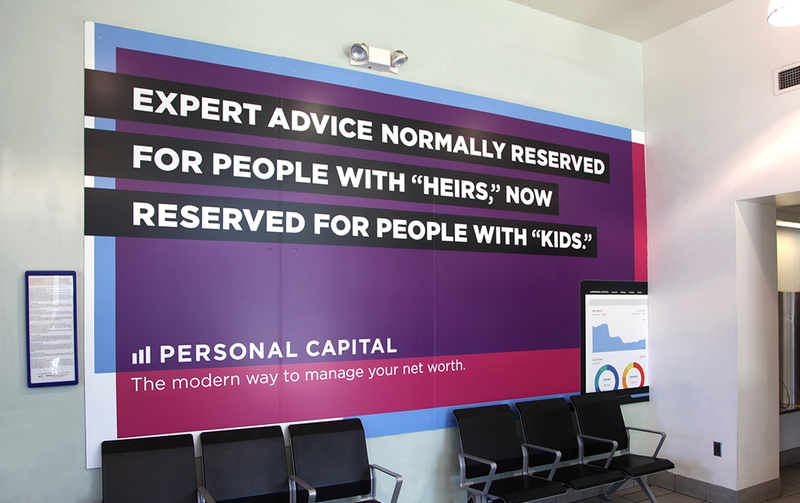 This brand campaign, for a revolutionary financial services and wealth management company, strives to do just that. The work aims to raise awareness for Personal Capital as an alternative to the antiquated brokerage model of much of the financial services industry. 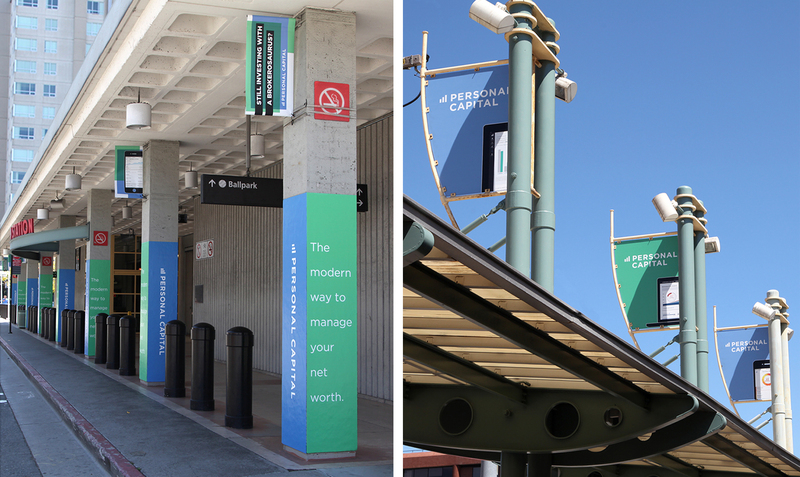 The integrated campaign consists of outdoor, digital and radio.